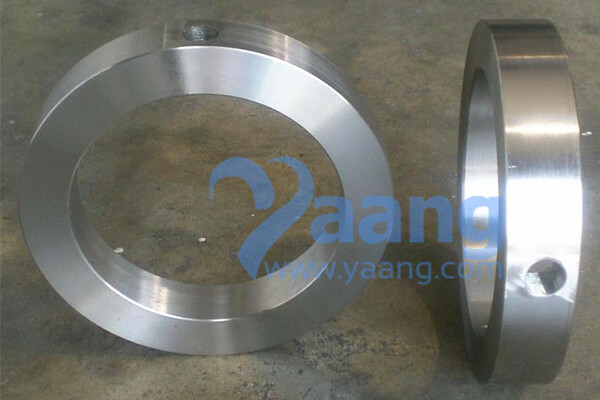 China Bleed Ring Manufacturer Yaang offers ASME B16.5 ASTM A182 316L Bleed Ring. 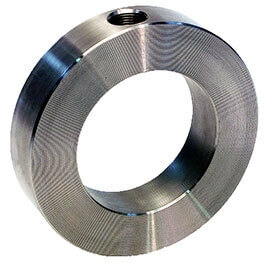 C - 1/2 inch or 3/4 inch threaded or socket weld taps are standard. Multiple taps can be provided but must be orientated by customer. Thickness of ring may be affected if larger taps are required. X - Depending on the inside diameter of pipe or fitting. Standard finish of gasket surface shall be machined to 125-250 Serrated finish. Other surface finish must be specified by customer. Where can we find the high quality ASME B16.5 ASTM A182 316L Bleed Ring.